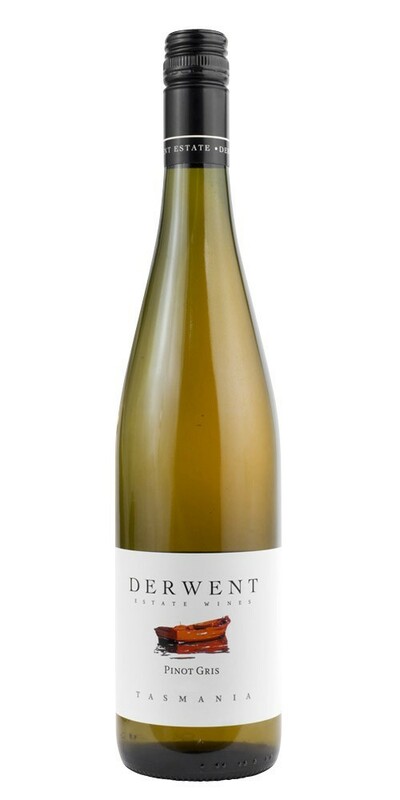 A blend of citrus and stone fruits and bright acidity excite the taste buds and fill the mouth. This refreshing wine finishes with plenty of length. Aromatic and elegant on the nose with a tight clean acidity on the palate, this wine is showing classic Pinot Gris character made in the Alsace style. These grapes have been crushed and cold soaked for several hours, then pressed with the utmost care. The juice was fermented at a very low temperature to enhance flavour retention. An enticing bouquet of poached pears and floral aromatics make this a wine that demands to be sampled.